It's our last proper show before Troy and Chris will see a new Ghostbusters movie so it's a jam-packed one. This week, Andrew Shaffer author of "Ghosts From Our Past" and Erik Burnham author of "Tobin's Spirit Guide" and "Ghostbusters International" join us! Up first, catching up on the news including a new animated series called Ghostbusters: Ecto-Force in the works, talking about the full Ghostbusters (2016) soundtrack track listing, Dan Aykroyd stops by Jay Leno's Garage and takes a spin in the new Ectomobile, the new GB cast stops by Graham Norton's Show, and then a "really quick" rundown of merch including Chris' first-hand experience with the new Activision Ghostbusters game. 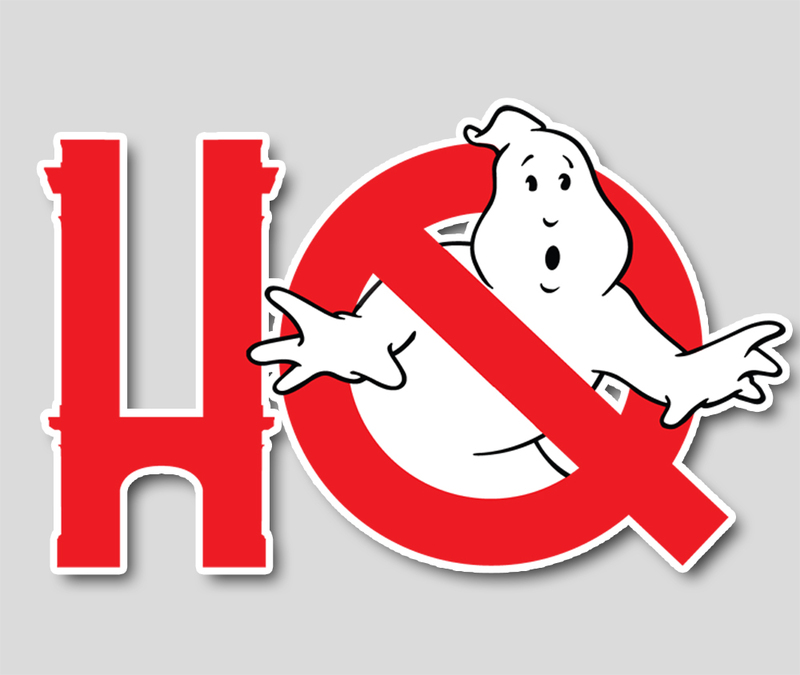 Then stay tuned for our author-centric interviews with Andrew Shaffer, who has "Ghosts From Our Past" coming out tomorrow and Erik Burnham author of "Tobin's Spirit Guide" in stores now and IDW Comics' Ghostbusters International on shelves monthly! (Note: Jackée Harry will not be featured in this episode of 227).